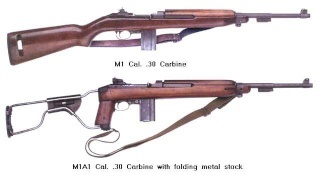 WTB I need the USGI wood stock for a M1A1. I have all metal parts. Mine has a small crack .